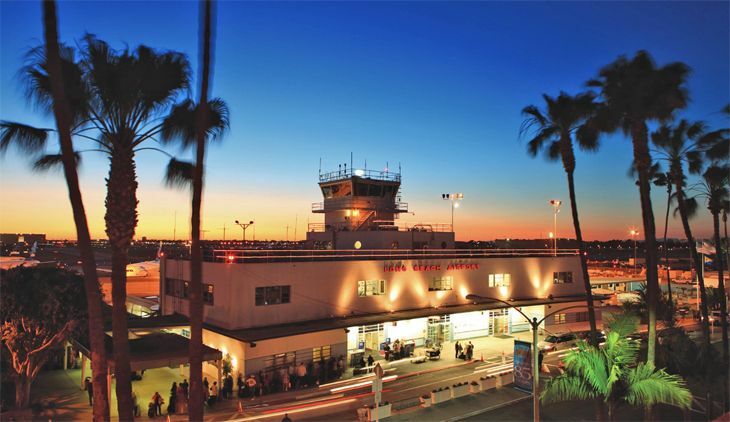 Top 10 cheapest airports in U.S.
How much you spend on air travel can have a lot to do with the airport you use. Thus every year the folks at Cheapflights.com conduct an analysis of 101 U.S. airports to seek out the lowest average ticket prices, based on its users’ findings in searching for flights. 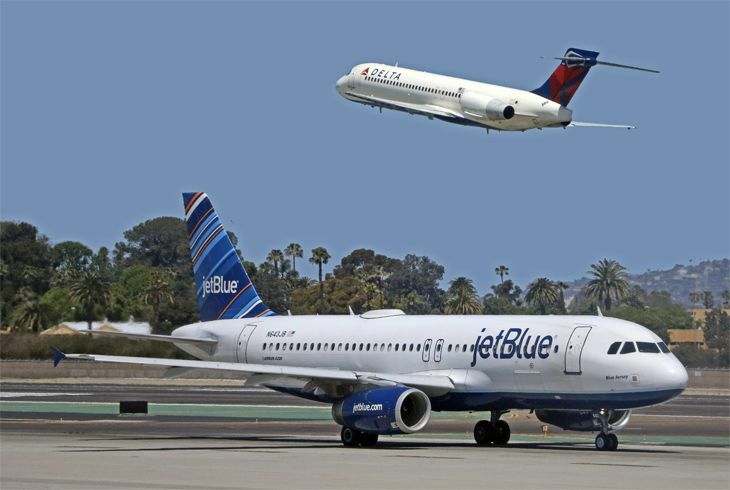 In Cheapflights’ 2016 Airport Affordability Index, the airport with the lowest average fares during June to a list of common domestic and international destinations is Long Beach, California, (a JetBlue hub) which jumped to the number one spot from a number seven ranking in last year’s study, showing a 2016 average fare of $202. In second place for affordable fares is Dallas/Ft. Worth ($203), up from 29th place last year. And in third is New York LaGuardia ($215), which was in fourth place in 2015. Atlanta ranked #9. 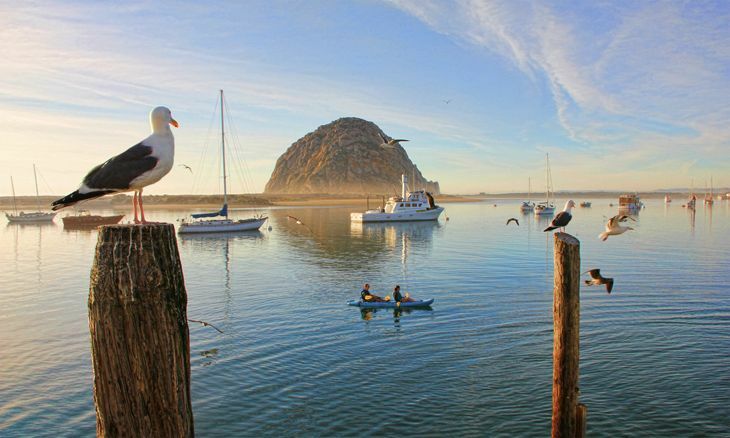 San Francisco SFO came in rather pricey at #43, and San Jose SJC is in the same boat at #45. 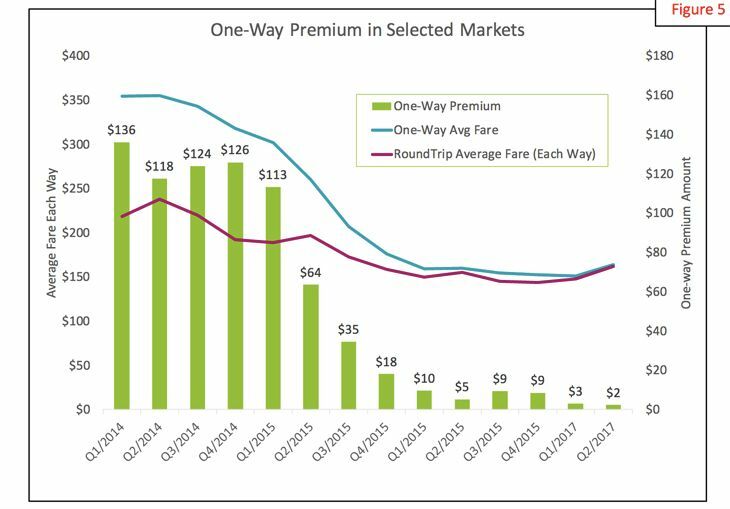 Oakland fared better at #16 due to its prevalence of low fare carriers. How does this matter to a traveler who has no choice in airports? 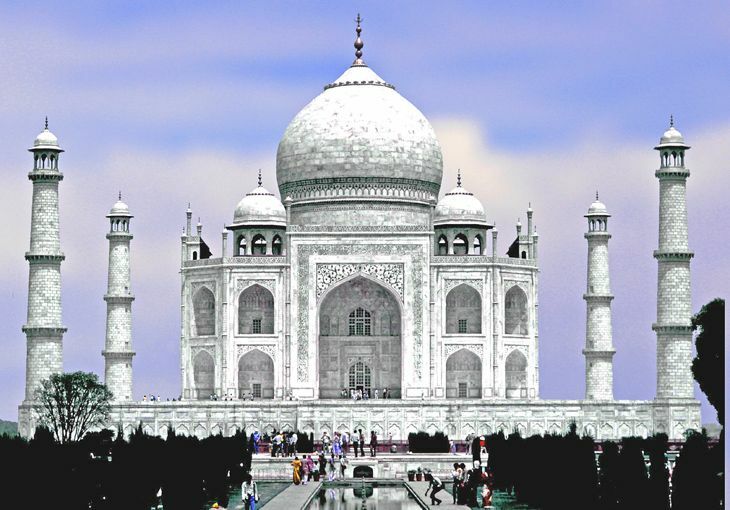 Maybe it doesn’t; but some travelers have airport options, and that can make a difference. 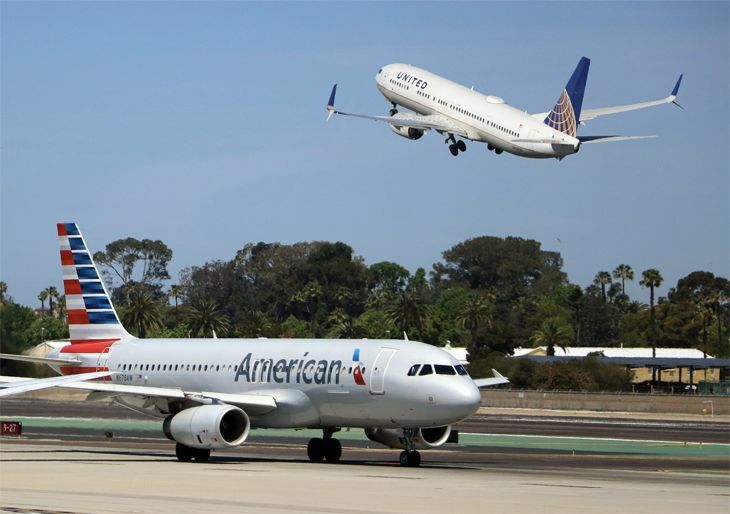 For instance, flying out of Long Beach with its average fare of $202 compares with flying out of Los Angeles International – just over 20 miles away – where the average fare this June was $293. 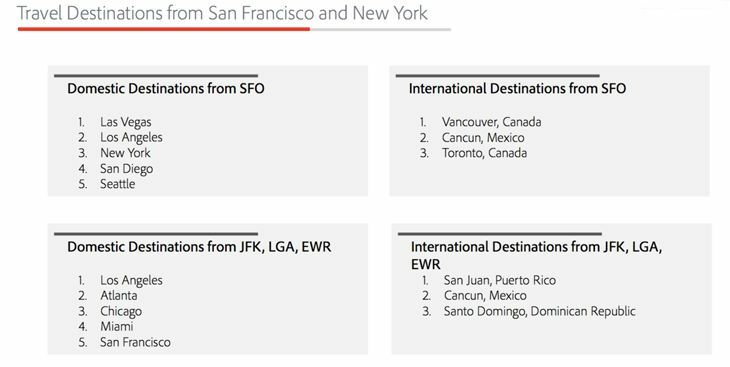 In the New York area, Cheapflights said, the average June fare from LaGuardia to Miami was $148, while it was $222 from JFK; to Seattle, the differential between LGA and JFK was $289 vs. $315. 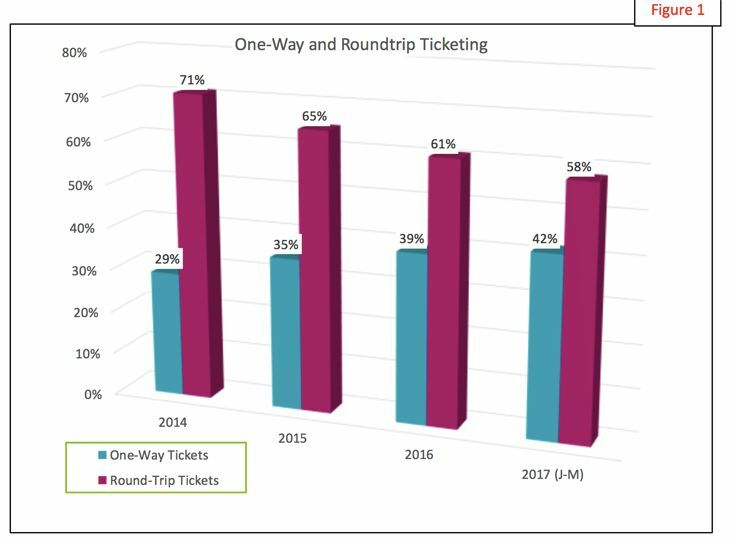 An airport’s average fares can change significantly from year to year, especially as low-cost airlines move in and out of markets. On the bottom of the list, ranking 101st, was Honolulu, with an average fare of $641 – no surprise there. New York JFK ranked 95th on the list with an average fare of $454, while Sacramento, California dropped from 42nd place to 97th, with an average fare of $493. You can see the full listing for 101 airports here. Domestic airline fares have been trending downward for the past 15 years or so, according to government statistics. As a matter of fact, fares are as cheap now as they were five years ago. And adjusted for inflation, they are down by 20% since 1995. But at the same time, U.S. airlines have been reporting steadily higher profits in recent years. How can this be? 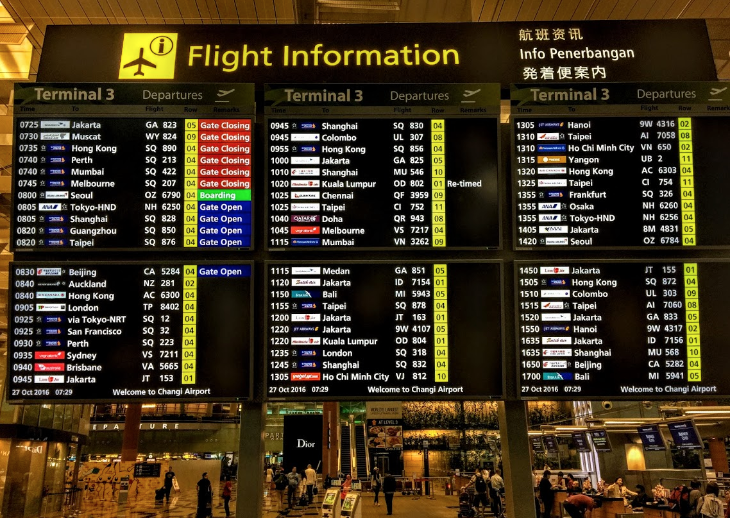 The latest report from the Bureau of Transportation Statistics (BTS) says that the average domestic air fare in the fourth quarter of 2015 fell by 8.3 percent from the same quarter a year earlier, from $396 to $363. Over the longer term, the decline is even more substantial. According to BTS, the average fourth quarter domestic air fare, adjusted for inflation, fell by 18.2 percent from 1995 to 2015. For the full year 2015, BTS said, the average fare fell by 3.8 percent from 2014, to $377 – its lowest level since 2010. 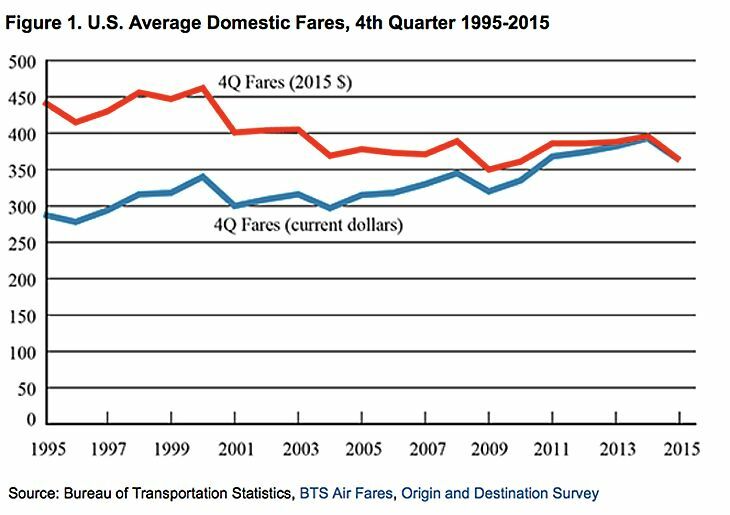 Adjusted for inflation, the 2015 average fare was 19.2 percent less than the record annual high of $467, recorded in 2000. So why are the airlines swimming in black ink these days? A big part of it, of course, is the reduced operating cost they enjoy thanks to the precipitous decline in oil prices over the past couple of years. And another big part of it is the industry’s eager embrace of all kinds of ancillary fees that passengers didn’t have to pay 20 years ago. For example, BTS data shows that Delta, American/US Airways and United each took in more than $600 million in those onerous change and cancellation fees in the first three quarters of 2015. Twenty years ago, BTS said, U.S. airlines collected 87.6 percent of their total revenues from passenger fares. By the third quarter of 2015 (the latest data available), that figure had dropped to 75 percent. 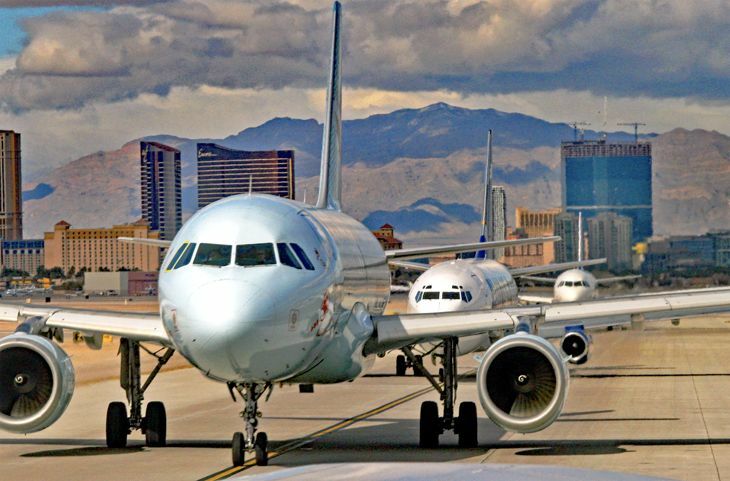 The most recent report on airlines’ ancillary fees from IdeaWorks/CarTrawler, which came out last fall, estimated that airlines worldwide brought in almost $60 billion in non-airfare revenues, almost tripling their take from that source in just five years. And the major U.S. airlines accounted for more than 30 percent of the total. 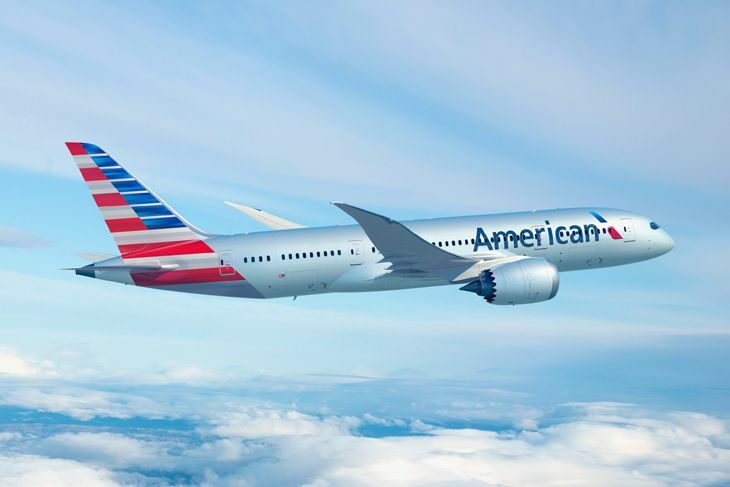 For the typical major U.S. airline, a little more than half of ancillary revenues came from the sale of frequent flyer miles. 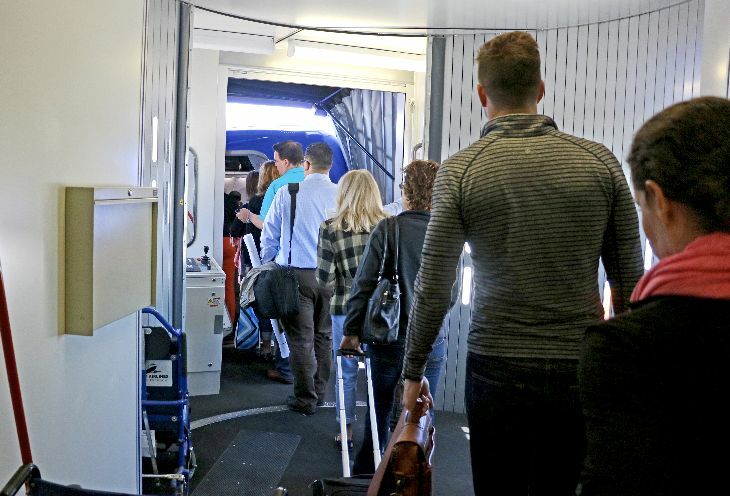 Most of the rest came from baggage fees and “a la carte” fees charged to passengers for amenities and services that were largely included in the air fare several years ago, or didn’t exist back then (like in-flight Wi-Fi fees). “The a la carte category grew to 20% due to more emphasis placed upon comfort-related services such as premium economy seating, buy-on-board food, and priority screening and boarding,” IdeaWorks said. 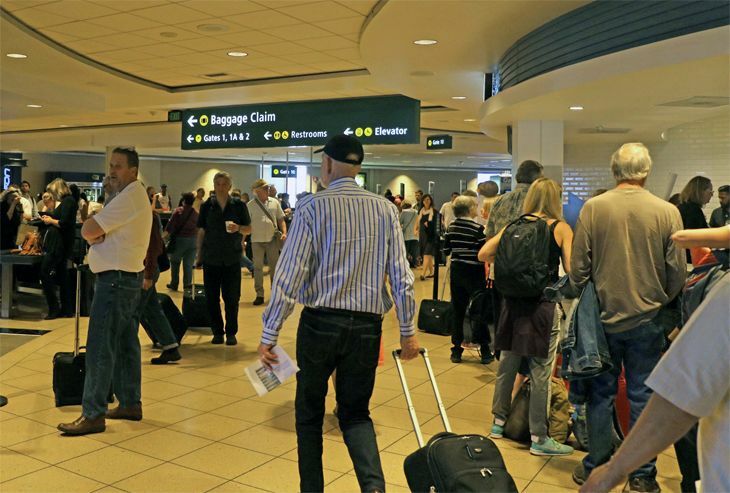 Another 20 percent came from checked baggage fees. 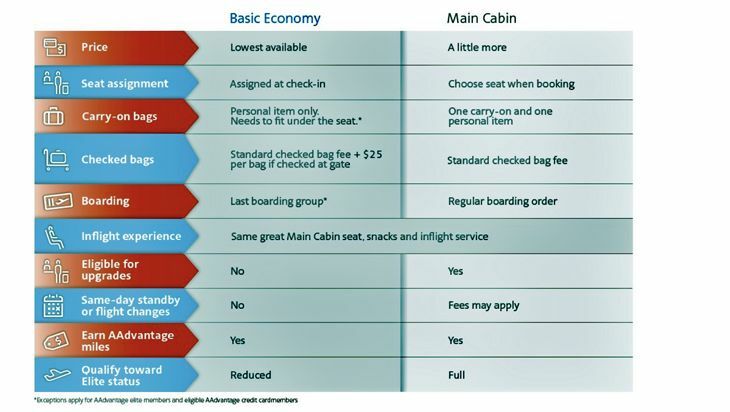 So when the airlines boast that we are paying less in air fares these days, that’s technically true – but it doesn’t necessarily mean we are paying less for air travel.